Understanding User Experience – How Do Users Think? Usability and the utility, not only the visual design, are factors to determine success or failure of a Website. 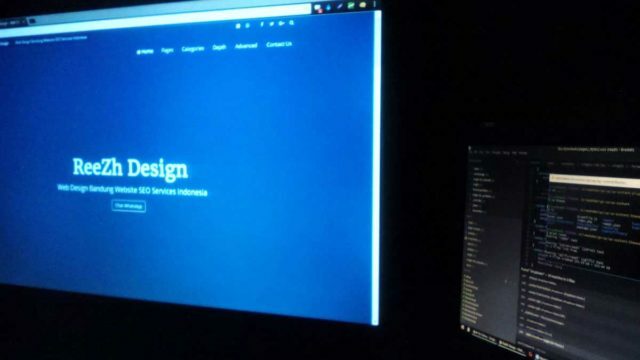 Since the visitor (User) of the page is the only one who clicks the mouse and therefore decides everything, for now the standard approach for successful and profitable web design is the user-centric design, anyhow it’s all about user’s experience and how can he use your features. Here we are going to discuss the main principles of web design and the latest approaches which will lead us to create an effective website. 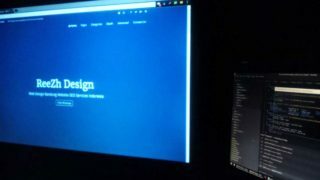 Home » Blog » Web Design » Understanding User Experience – How Do Users Think?